More and more visitors are booking our Photo Tours in order to immortalize their declaration of love to their couples. The fact is that that unique moment just happens once and needs to be saved. 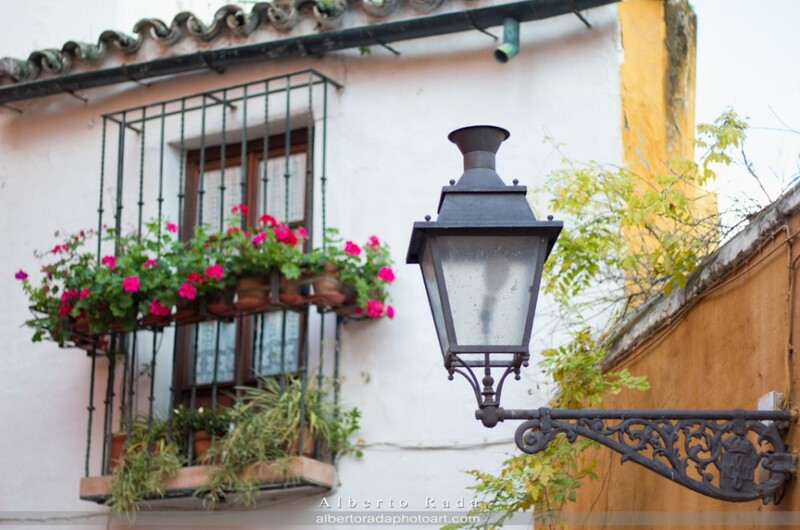 In Seville Photo Tour we are aware of that, so we offer a special service for you where we are in touch with you before the Photo Tour organizing all the details for your declaration of love. We love spontaneous and natural photos, so we arrange with you a surprise to your couple in the place you choose. We will let you know that our photographer will be waiting for you in a specific spot, and will make you a signal, avoiding to be visible for your couple. First, our team of professional photographers will take photos of both of you from the distance, like paparazzis. And once you decide to start your declaration of love, our photographer will approach to you in order to get closer photos of the moment. We will catch all the magic of that moment that you and your couple create. As a result, you will get an unforgettable album full of emotion that you will love to have a look over and over again. Let us be witnesses of your Declaration of Love and save your experience forever. Book your Photo Tour and save your Declaration of Love forever.